Washing your hair every day is for the birds — and bad for your hair. 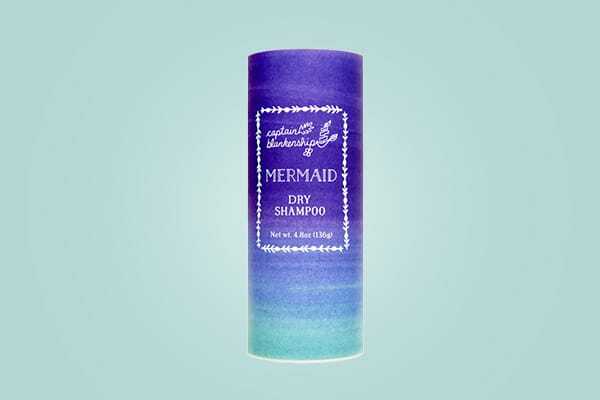 Enter dry shampoos, a veritable gift from the hair gods. This miraculous beauty product saves time, prevents damage to your luscious locks, and is incredibly versatile: You can spritz it on after a workout or use it to perk up your hairs between washings. 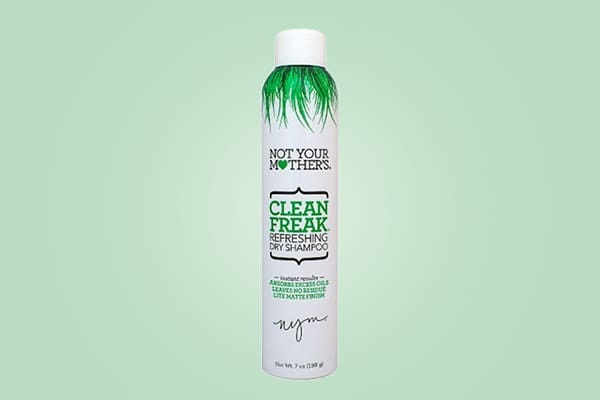 You can even use it on clean hair to add texture. Forget the days of sprinkling baby powder in your hair and attempting (in vain) to brush it all out. 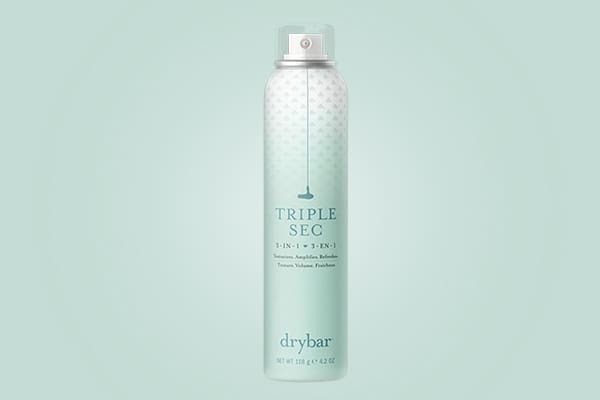 Dry shampoos come in both aerosol and powder form and leave zero trace. Here are my top dry shampoo picks to keep your coif looking and smelling fresh. 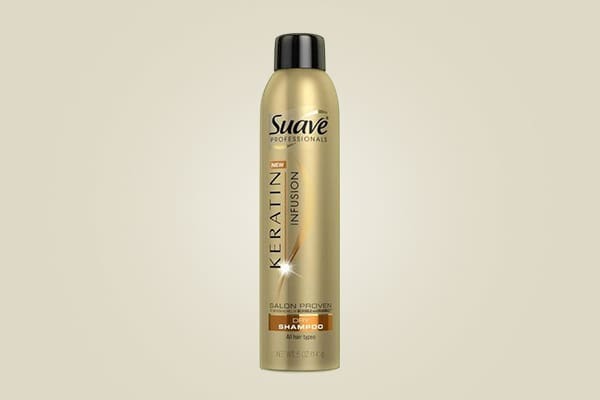 Suave makes one of the best inexpensive dry shampoos on the market. Keratin is a protein found in your hair (and nails and skin) that protects it from damage from heat styling and chemical treatments. The keratin in this particular dry shampoo can also help your hair look shinier and smoother — and who doesn’t want that?! This is another great basic dry shampoo if you’re a gal who doesn’t want to spend too much money. It doesn’t do much else besides freshen up your roots, but for the price, it’s really all you need. A great clean scent with super absorption, this product hits the mark. This dry shampoo can hang with the most luxe dry shampoos on the market. 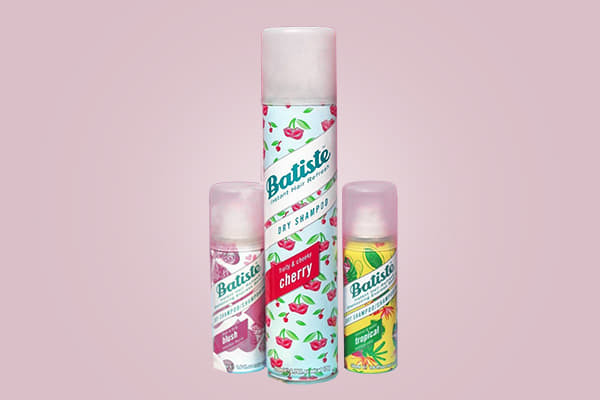 Batiste is one of my personal favorites for three reasons. 1. It comes in a wide array of fragrances, from floral to fresh and powdery. 2. It comes in various color formulas for women who want to touch up their roots in between salon visits. 3. It’s an unbelievable price for what you get. Depending on where you buy it, the price ranges from $5.99 to $8.99. Bumble and Bumble is well-known for its styling products, but this is definitely one of the line’s shining stars. This fantastic powder is super absorbing and also pumps up the volume. It’s great for all hair types, but especially good for women with thin hair who are looking for that extra oomph. If you’re an all-natural kind of woman, you’ll love this one. Captain Blankenship’s line is made from organic plant and mineral materials. Bonus? It’s scented with rose and geranium essential oils. Before you start hating, I have to say I was honestly impressed by this dry shampoo. The “magic sauce” is black seed oil derived from the Nigella sativa plant, which has a rich history as a folk remedy for a wide array of ailments, though the jury is still out on what it actually does for your hair. Either way, as a dry shampoo, it’s well-priced for how it performs: It smells intoxicating, absorbs excess oil, and doesn’t weigh your hair down. Done and done. The tagline for this product is “texturize, amplify, refresh” — and they aren’t kidding. It’s everything the name promises and is worth the price. The smell is amazing — a yummy vanilla-like scent — and exactly what you want to spray on your hair to give it a lift after work before heading out to happy hour (or a date!). The travel-sized option is perfect for your purse or desk. 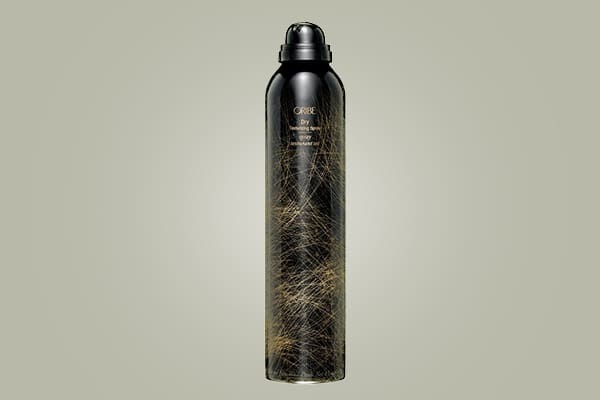 Oribe is one of the most luxurious haircare brands on the market. Their products are not kind on the wallet, but they’re definitely kind on your tresses, and boy, do they smell good. They’ve even created two different perfumes from the scents they use in their haircare line: Cote d’Azure with notes of lemon, bergamot, and orange and Silver Pearl, which blends mint, water lily, green fig, and bamboo. The Dry Texturizing Spray isn’t technically a dry shampoo, but the award-winning spray is a cult classic and is widely used in the beauty community. It can be used as an alternative to classic dry shampoos, and doesn’t leave any powdery white residue. It also adds fantastic volume and creates a tousled texture. Spray it all over your hair, not just the roots, to vamp up your look.